In the latest issue of Real Style Magazine, we breakdown fall’s hottest eye makeup looks. This season, all eyes are on the prize, and bold, seductive eye makeup is officially bigger than ever before. With the mercury dropping and plenty of autumn festivities on the horizon, brightened lids and softly smudged shadows are having a major impact on Fall 2018 beauty. 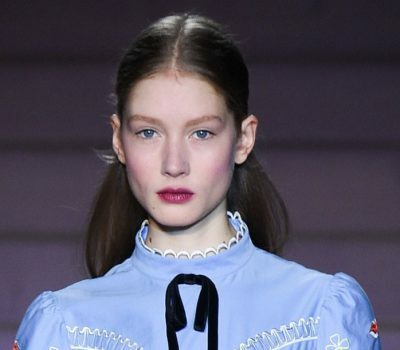 While other seasons might have left us coveting glossy lips and fiercely highlighted cheeks, autumn is all about pretty peepers. 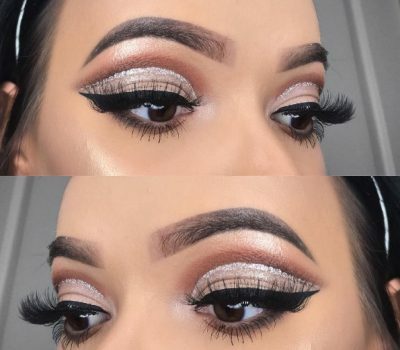 Real Style spoke with lead makeup artist Simone Otis from Shoppers Drug Mart beautyBoutique about the leading eye makeup looks of the season, and how to get them now. 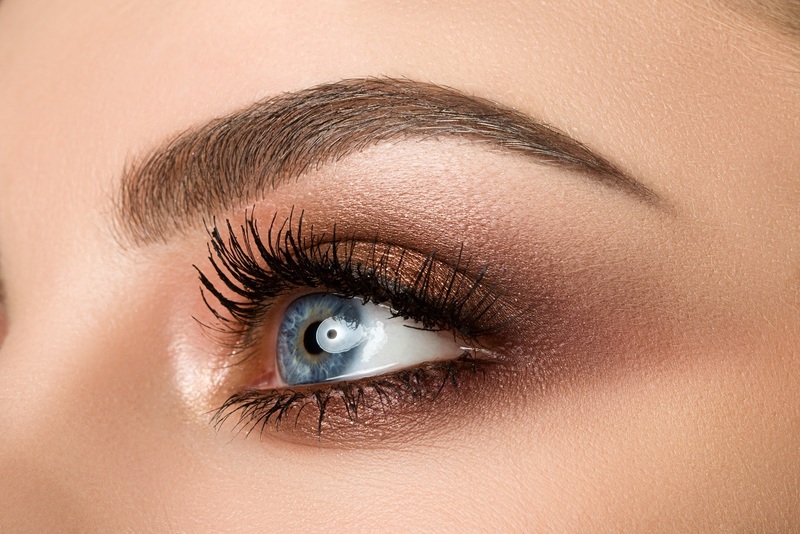 For those with more traditional tastes in makeup, softly blended brown eyeshadow is still en vogue. On the Fall 2018 runways, Otis did the eye makeup on the models for the Jacquemus show at Paris Fashion Week. She cites this particular look as inspiration for this trend, which you can also get at home. “We did this sort of smudgy brown eyeliner and I loved that. On some people we used a brown kajal, and some people we used just regular eyeliner. It was kind of smudgy and it gave you definition,” she explains. To read the full article, subscribe for free to Real Style Magazine. 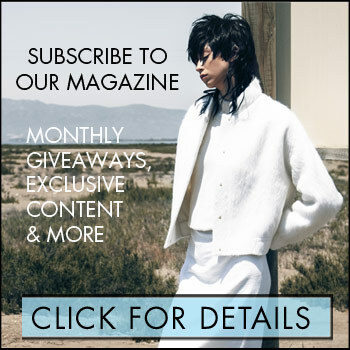 We deliver the latest fashion, beauty and celebrity news right to your inbox! Click here to subscribe.